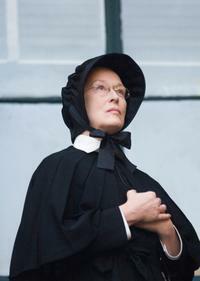 Meryl Streep as Kay Soames in "Hope Springs." Meryl Streep at the New York premiere of "Julie & Julia." 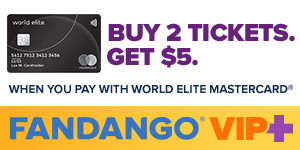 Meryl Streep at the world premiere of "Mamma Mia!" Meryl Streep in "Lions for Lambs." 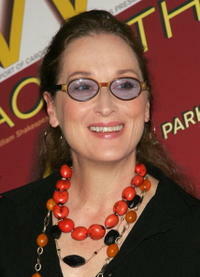 Meryl Streep at the LA Screening of Columbia Pictures "Julie & Julia" at the Mann Village Theatre. 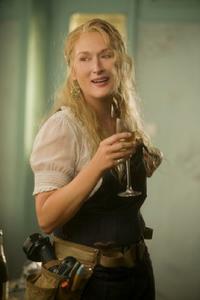 Meryl Streep as Donna in "Mamma Mia!" "The Devil Wears Prada" star Meryl Streep at the N.Y. premiere. 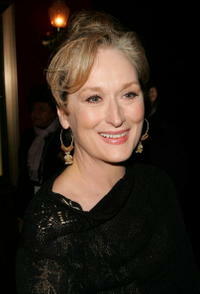 Meryl Streep at the "Hope Springs" premiere in New York. 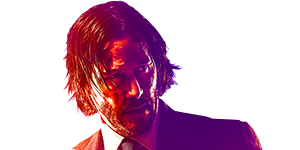 Meryl Streep in "Into the Woods." Meryl Streep in "Dark Matter." Meryl Streep at the Oscars in Hollywood, California. Meryl Streep at the Fashion Group International's 22nd Annual 'Night Of Stars' in New York City. Meryl Streep at the 'The Manchurian Candidate' premiere in Venice, Italy. Meryl Streep at the after party for the premiere of 'Mother Courage And Her Children' in New York City. Meryl Streep at the opening night of “Bridge & Tunnel” in New York City. Meryl Streep at The Hollywood Reporter's Women in Entertainment Breakfast Honoring Meryl Streep in Beverly Hills, California. Meryl Streep at the screening of “The Devil wears Prada” in Deauville, France. Meryl Streep at the inaugural More Alpha Woman Award in Beverly Hills, California. Meryl Streep at the premiere of “Prime” in New York City. 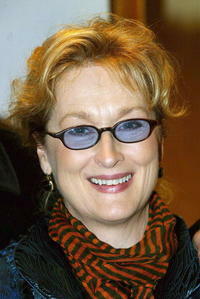 Meryl Streep at a tribute and special screening of “Saturday Night and Sunday Morning” in New York City. 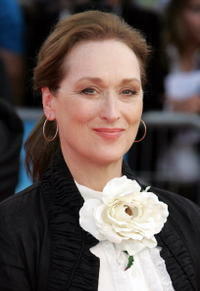 Meryl Streep at the premiere of “The Hours” in Westwood, California. Meryl Streep at the 75th Annual Academy Awards in Hollywood. 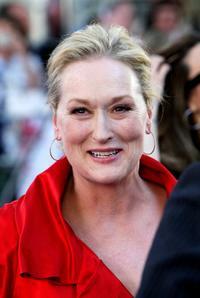 Meryl Streep at the 61st Annual Golden Globe Awards in Beverly Hills. Meryl Streep at the premiere of “Lemony Snicket's A Series Of Unfortunate Events” in London. Meryl Streep at the Christopher Reeve Foundation's 'A Magical Evening' in New York City. 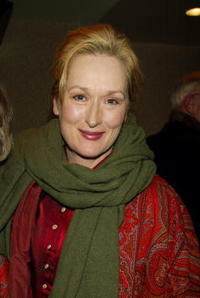 Meryl Streep at the premiere of “A Prairie Home Companion” in Berlin, Germany. Meryl Streep at the Skin Cancer Foundation's Annual Skin Sense Award Gala in New York City. 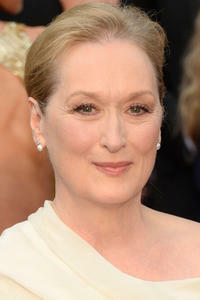 Meryl Street at the 64th Annual Golden Globe Awards in Beverly Hills. 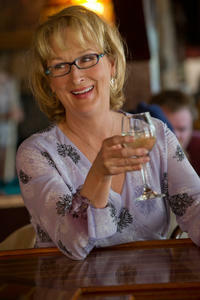 Meryl Streep as Jane in "It's Complicated." Alec Baldwin and Meryl Streep in "It's Complicated." 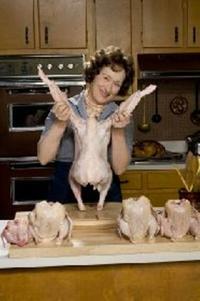 Meryl Streep as Julia Child and Stanley Tucci as Paul Child in "Julie & Julia." 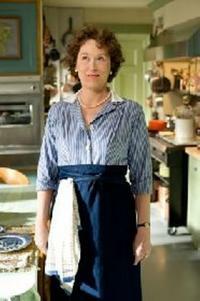 Meryl Streep as Julia Child in "Julie & Julia." 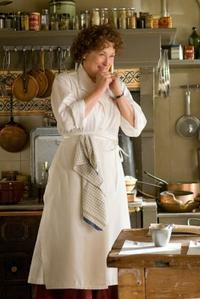 Stanley Tucci as Paul Child and Meryl Streep as Julia Child in "Julie & Julia." Meryl Streep as Sister Aloysius and Philip Seymour Hoffman as Father Flynn in "Doubt." 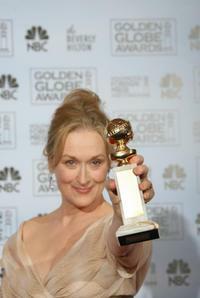 Meryl Streep at the 64th Annual Golden Globe Awards. Stanley Tucci and Meryl Streep on the set of "Julie & Julia." 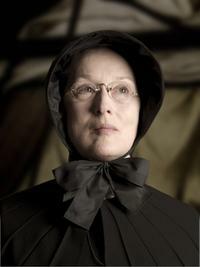 Meryl Streep as Sister Aloysius in "Doubt." Meryl Streep as Jane and Alec Baldwin as Jake in "It's Complicated." Meryl Streep as Jane and Steve Martin as Adam in "It's Complicated." 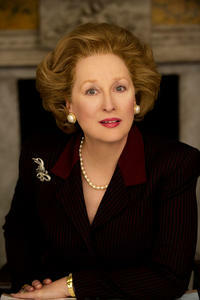 Meryl Streep as Margaret Thatcher in "The Iron Lady." 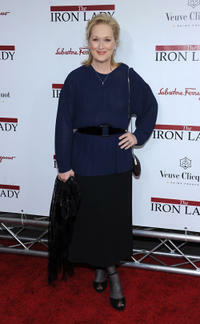 Meryl Streep at the New York premiere of "The Iron Lady." Meryl Streep at the New York premiere of "Hope Springs." Meryl Streep at the New York premiere of "Ricki And The Flash."